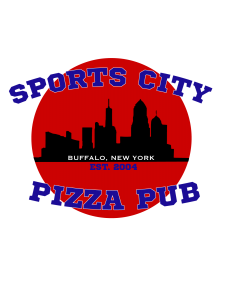 Since 2016, we have operated on the westside of Buffalo, with 4 key words describing who we are and what we do. 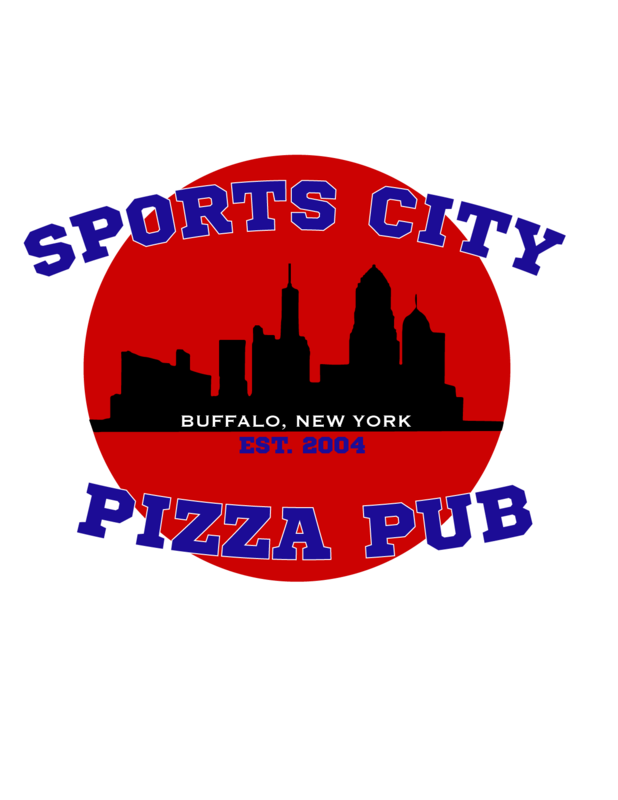 Pizza, Wings, Sports, Beer. 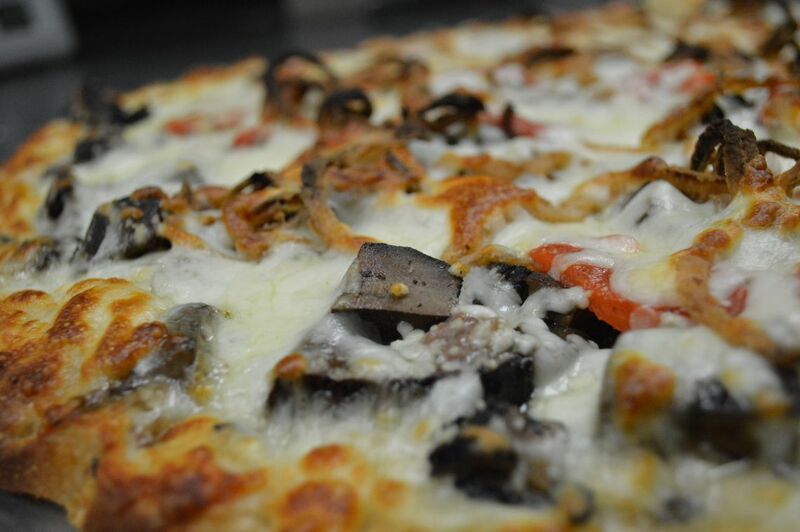 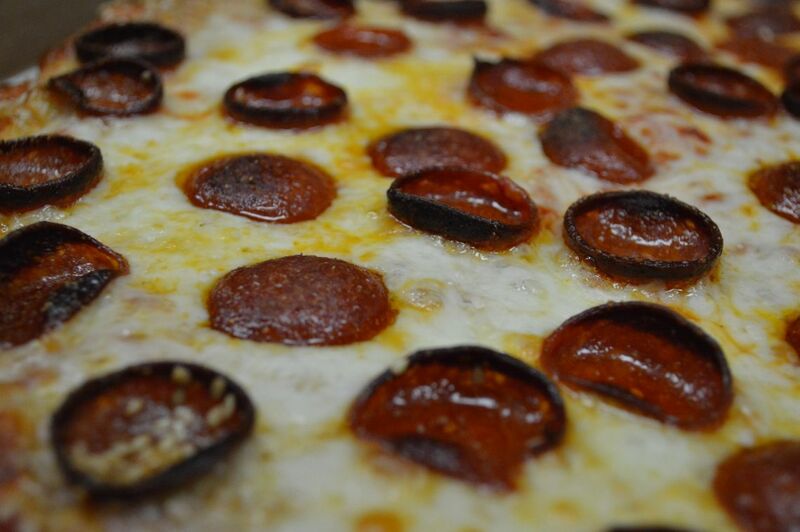 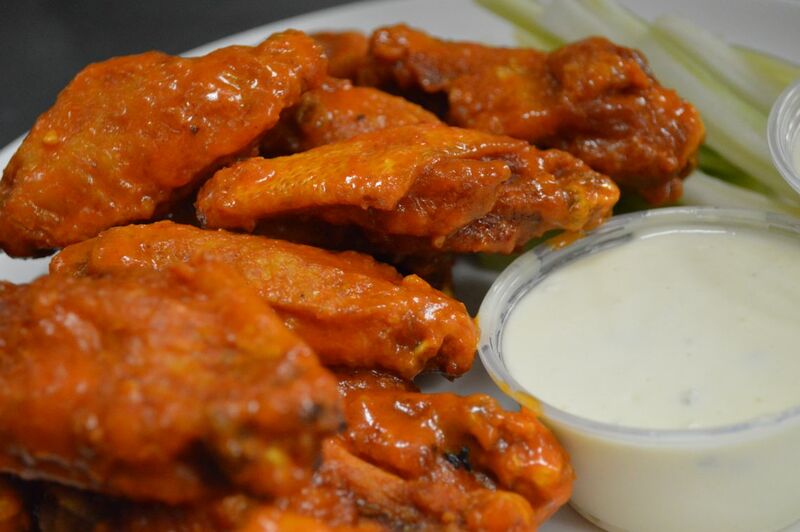 We make the best pizza and wings in town. 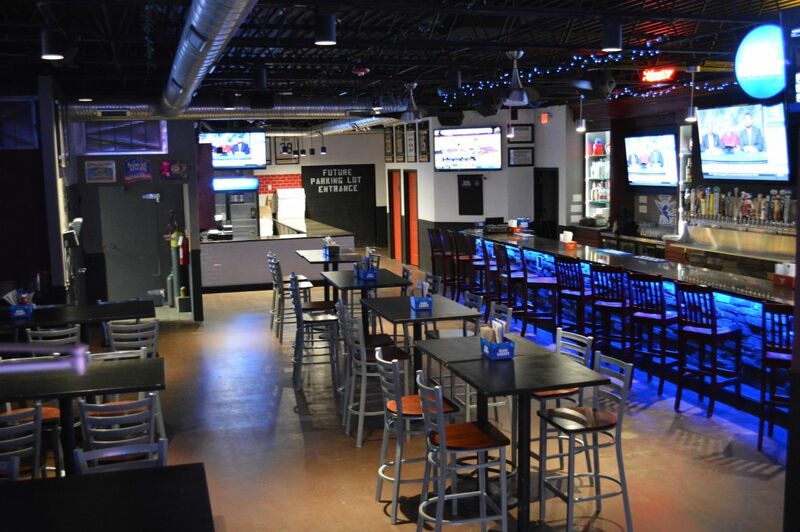 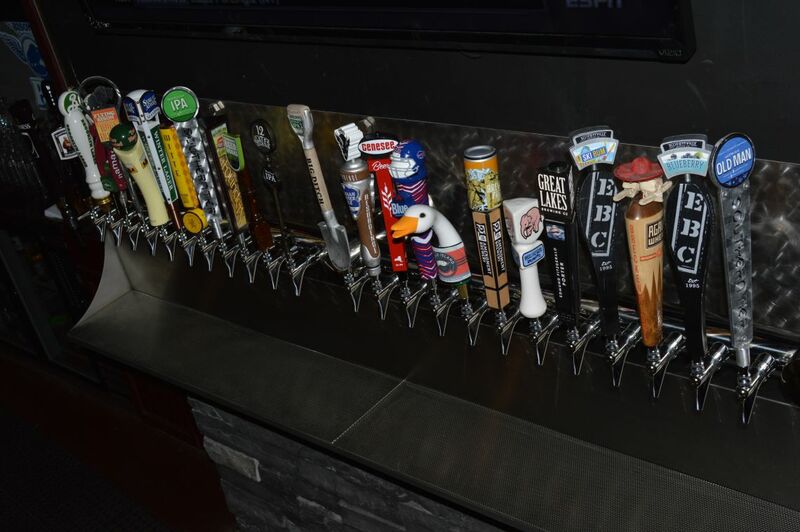 We bring you all the sports, and show all the games on over 18 HDTVs, and our beer is fresh, cold, and always flowing!